Happy birthday and many, many more. newton the goat likes this. 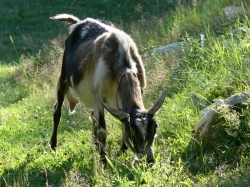 Newton the goat welcome to BackYardHerds.com. can't wait to hear lots of ideas, opinions or questions. This site has a vast amount of knowledge through all their members.